If you’re anything like me you probably wish hunting season would never end, but unfortunately it does. Shed Hunting– This can be a great time to get out on your property and get some exercises in while doing a little scouting as well. Sheds are a great way to see what deer made it through the winter an also keep your eye open for good tree stand locations and natural funnels for next season. Range Fun– I know many people think that spending a day at the range can be boring but if you spice it up a bit it can be a blast for the entire family! The key here is getting involved and finding new ways to make practicing more fun. Shoot at fruit, buy some fun targets or have competitions. 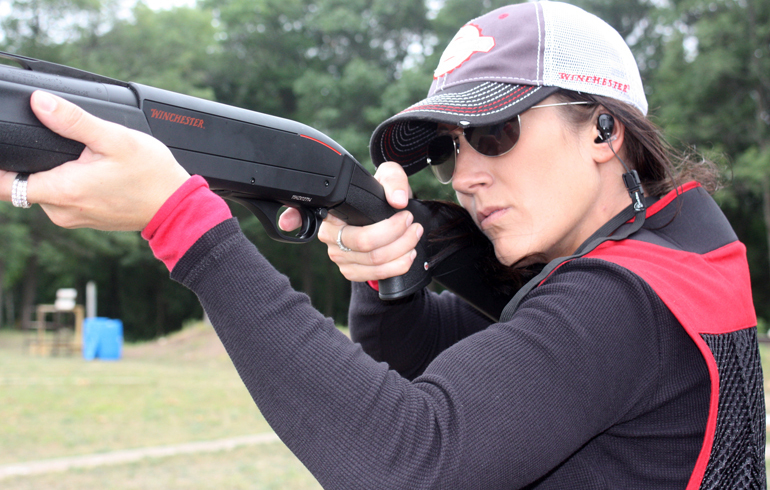 Shooting in the offseason will help you be more effective when your favorite hunting season finally arrives. 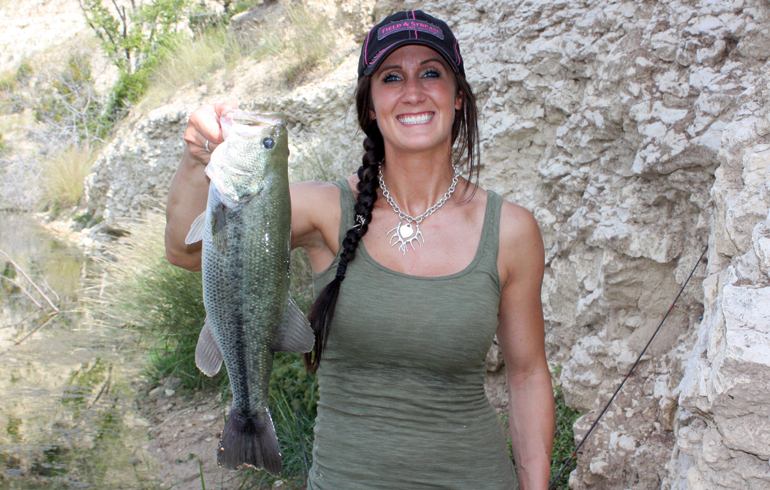 Fishing– I grew up in Minnesota so ice fishing was a regular past time during the cold months of Feb and March, but as spring hits there is a lot of pan fishing that can be done as well. Not only is it fun to get your family and friends out in the boat, but also a meal of fresh fish is hard to beat! 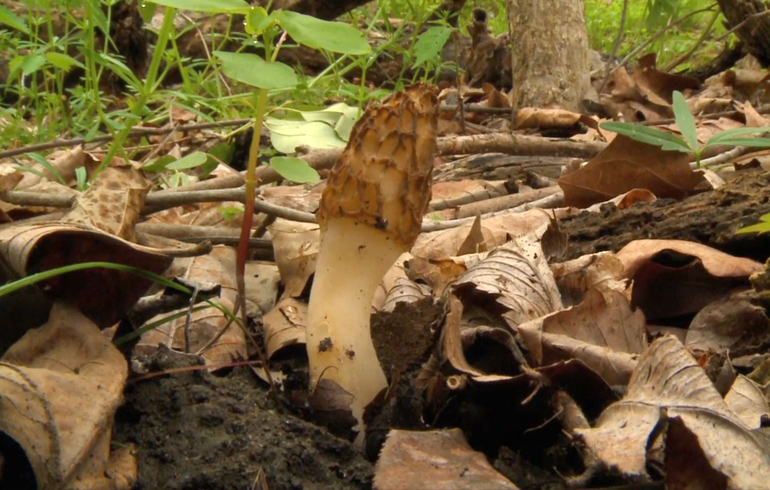 Mushroom Hunting– What better side dish to serve with your fresh fish than hand picked morel mushrooms from your property! This is one treat you don’t want to pass up this spring. Sporting Clays– Many communities have sporting clay ranges that are open to the public that can make for a fun Saturday afternoon activity. Take your friends or family out who may not have shot much in the past and you’ll be amazed what a little practice will do. One tip that I would recommend is bringing along some AA TrAAcker so you can see where you’re missing and correct yourself right on the range. 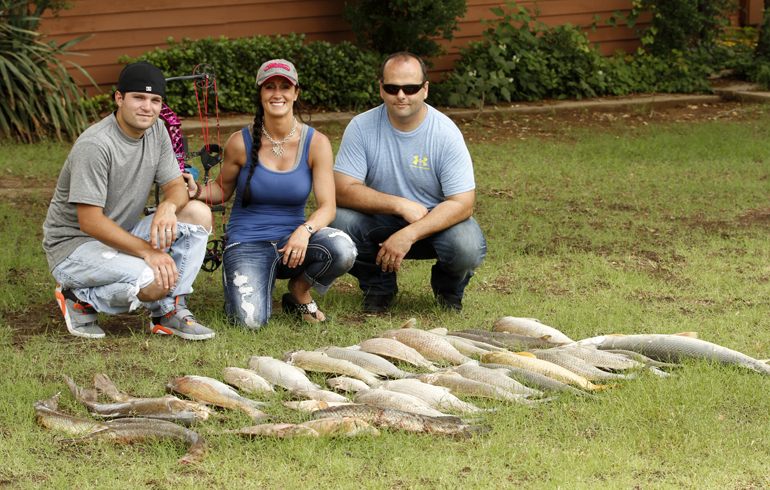 Bow Fishing– If you’re sick of shooting into that same old target remember there’s always another option for we bow hunters. With a simple kit you can transform your bow into a carp-killing machine. Growing up, I spent countless summer days shooting carp near our local lake and found it to be not only enjoyable but also great practice as well! Predator Hunting– In most states predator hunting can be a year-round sport. Although I usually spend most of my time hunting coyotes during the winter months, there are no free passes given out regardless of what time of the year it is. 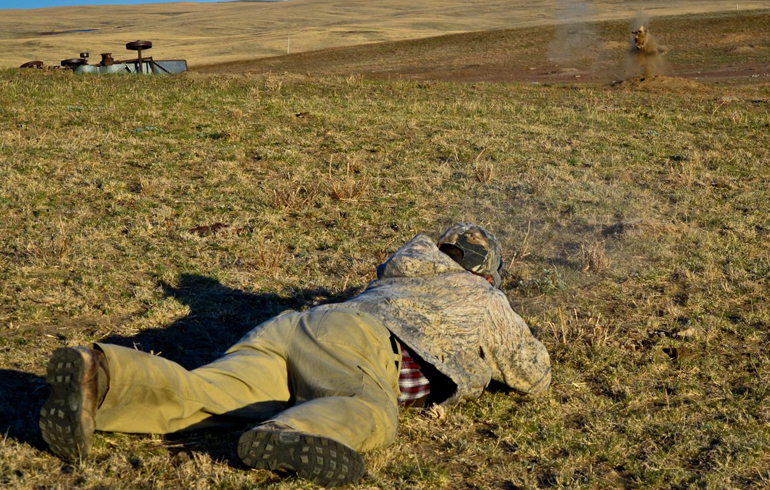 Prairie Dog Hunting– As far as I’m concerned, there is no better way to hone your rifle shooting skills than spending an afternoon on a prairie dog hunt. Most of the time you’ll encounter non-stop shooting in this target rich environment. It’s also a great time to try out those long-range shots! Arrowheads– Looking for arrowheads can be a great way to spend an afternoon. The best places to look are in creek beds and fields that are being plowed up for the very first time. Once you find an arrowhead it can be a lot of fun doing the research as to where it came from and the history behind it. 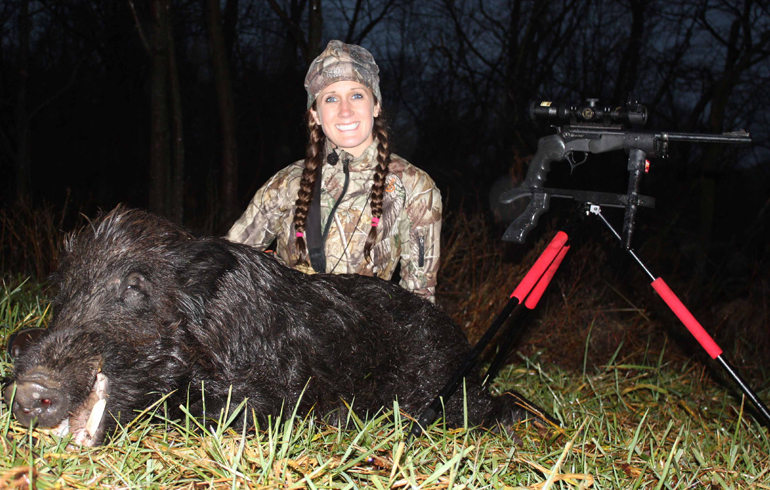 Hog Hunting– Although hogs have become a huge nuisance in the southern states, they’re still a lot of fun to hunt during the off-season. Most states don’t consider hogs a game animal so there are no specific tags required and no bag limits in most locations. To top it off they’re great eating and most ranchers are thrilled to let you hunt as the populations have become out of control. project outside during your off-season!